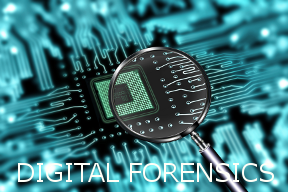 Well established professional investigative practice in Hartford, Connecticut providing all-inclusive solutions and services: investigation, surveillance, and digital forensics for business government and the legal communities. 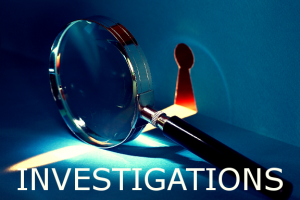 We have been consistently providing professional investigative services since 2001. We offer our clients the benefit of a large firm with the level of service of a small owner operated agency. We maintain the highest ethical standards backed by detailed reports and expert testimony. Discrete investigations of high profile, complex criminal cases. Dedicated, experienced professionals who are determined to find the truth. 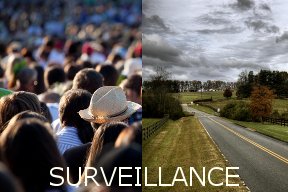 Ability to locate hard to find witnesses and exculpatory evidence. Knowledge and experience preserving Social Media evidence. 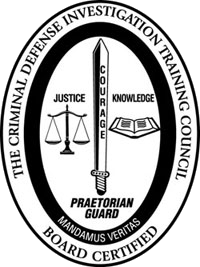 Providing expert services and training to the Connecticut Public Defenders Office. Providing investigative and forensic services to the Federal Public Defenders Office. We provide the widest range of expert services. 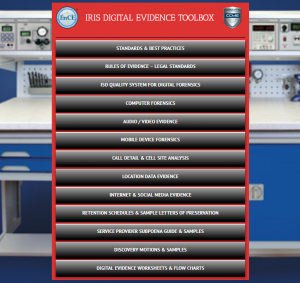 Rapid response capabilities in pre-arrest and digital evidence gathering. 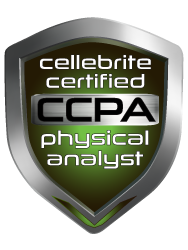 Professional cross-trained investigators available to assist with a broad range of issues. 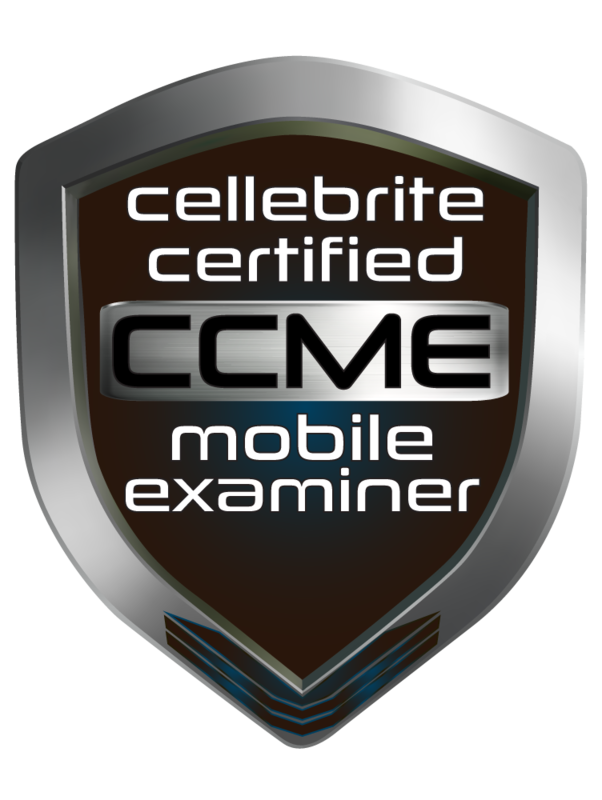 Board Certified Criminal Defense Investigator. I.R.I.S. 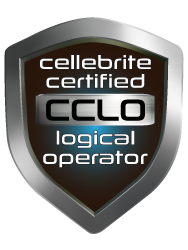 LLC utilizes the latest software, equipment and methods. Click here for our FREE Solutions and Tools for Legal Professionals!